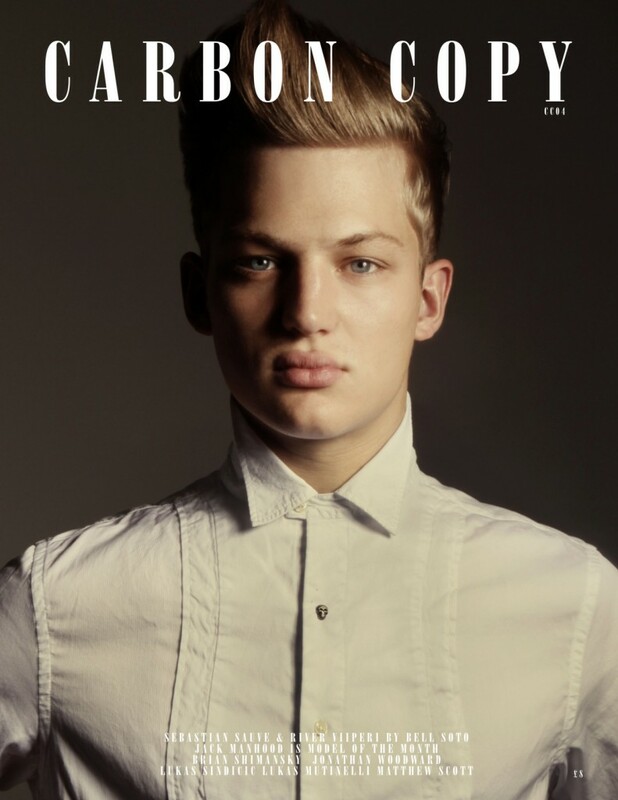 Carbon Copy by Client Magazine is a platform for showcasing editorials and photo-stories from around the world. 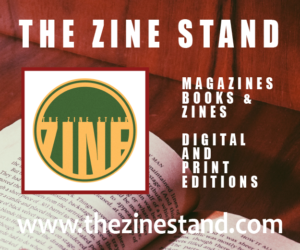 It is updated each month on the site here and print issues are released at the beginning or end of the month. CC is printed entirely in b/w similar to Client but with colour covers. Editorials and stories are featured in ‘chapters’ like a book.